This class will cover the components of a typical word window. 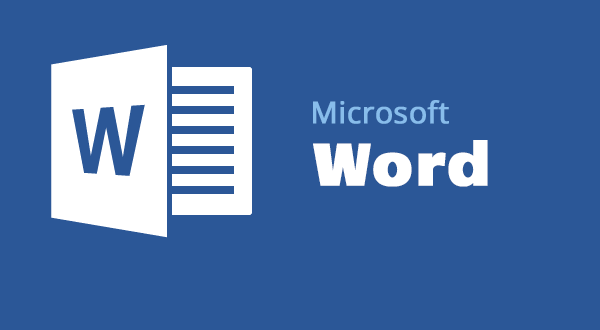 Learn to create and save a document, editing and formatting techniques, copy and paste, and previewing documents. You must be proficient with the mouse and have a good understanding of basic computer skills. Pre-registration is required. Classes are free to adults (ages 18 and up.) Cancellation policy: If you find that you are unable to attend, please email lory.shuff@brentwoodtn.gov as soon as possible so that we may fill your slot with someone from the waiting list. Classes with fewer than 3 people will be cancelled.